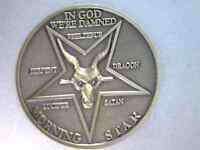 I’m a really big fan of the TV show “Lucifer”, and I just had to buy this Pentecostal coin. Great quality; 10 out of 10! Beyond what I was expecting! 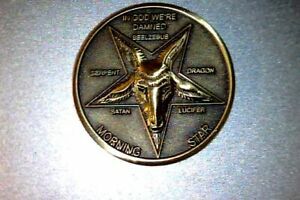 This is now my good luck coin. Thank you!